A flawless understanding of design is central to the creation of a handmade garment from Oliver Häberli. Consequently every commission begins with a design consultation, where the customer can relax and share his requirements for their garment and receive guidance on how to best achieve the bespoke garment that they envision. Advice on cut, proportion, cloth and styling will be provided accordingly. A wealth of measurements and assessments of the customer’s stance and physique will be taken and accounted for almost instinctively when the customer’s unique pattern is cut. After a few short weeks, the garment will be basted ready for its first fitting, where the raw skeleton of the suit is assessed on the customer’s body so as to better refine the fit and shape of the garment. This process will be repeated through further fittings until both Oliver Häberli and the customer are satisfied; as the garment continues to take shape sleeves will be immaculately hand-set, a lining, collar and lapel facings will appear, pocket flaps set in place, topstitching and button-holes hand-sewn – whilst all the time the garment’s form will improve flawlessly with each passing fitting. Only then will a final fitting take place, allowing the customer to experience their finished commission for the first time and for final exacting adjustments to be made. 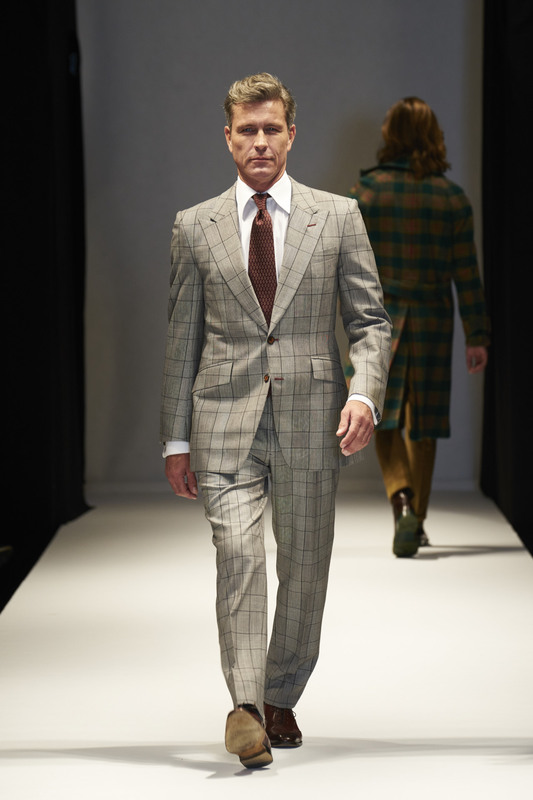 Our Bespoke prices start at 26.000 DKK for a two-piece suit, excluding fabric & VAT. 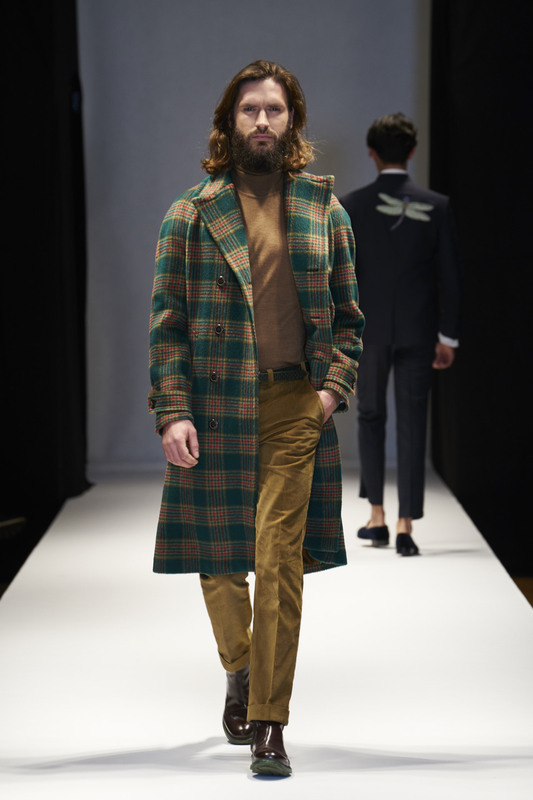 Oliver Häberli’s alternative to bespoke is to work from already perfected patterns. Once the appropriate size and silhouette has been selected the tailor will take thorough measurements to adapt the established block to the client’s individual posture and body shape. It is possible for the tailor to make more than forty adaptations to the paper pattern to meet the clients fit requirements. There are twenty-six points of adjustment for a jacket and sixteen for trousers. Along with the choice of fifty design variations including lapels, front fastenings, vents and pockets, it is possible to fully tailor the design to your specifications. Made-to-measure tailoring is always fully canvassed and completed within four weeks. 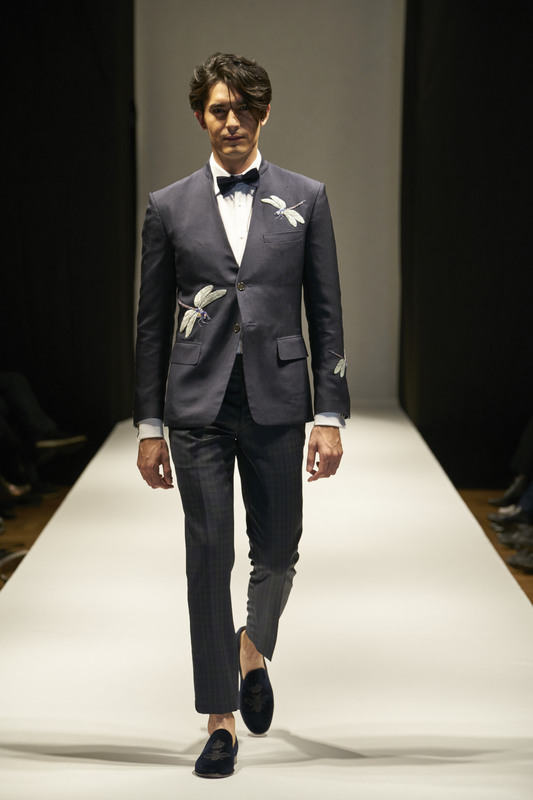 Our made-to-measure prices start at 9.000 DKK for a two-piece suit, excluding VAT.